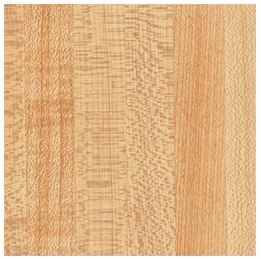 In fact, I ordered butcher block laminate for the countertops in two areas of our house. Now, don’t be put off because neither place is glamorous like a kitchen. But, first, we ordered butcher block laminate to make a countertop in my husband’s basement workroom. It sits on top of two old Ikea playroom storage thingies that weebit no longer used — as I recall, we paid $75 or less for this piece of countertop from Home Depot. I’m kind of fuzzy on the details, but as I recall, at the time we put this in, Home Depot carried this countertop as a stock item — you could walk right out the door with it. (Everything back there is faux granite.) I’m also fuzzy on the maker of this laminate. I’m thinking it’s Pionite. Reason being: When I was finishing up our kitchen, we had aquamarine cabinets left over that I installed in the garage. 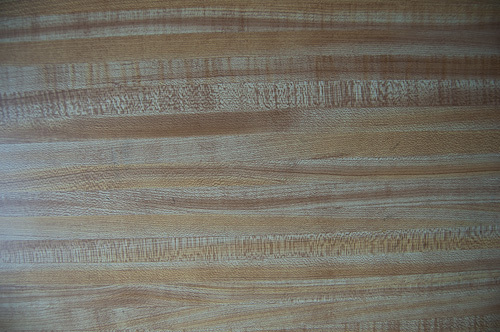 We needed countertops made to size for those, and, yes: We ordered butcher block laminate, again. I’m pretty sure they were Pionite, for some reason that’s what’s stuck in my brain, and I tend to be good remembering silly details like that. For the two sections in the garage — manufactured to our size specifications and including a corner turn — I think we paid around $150. 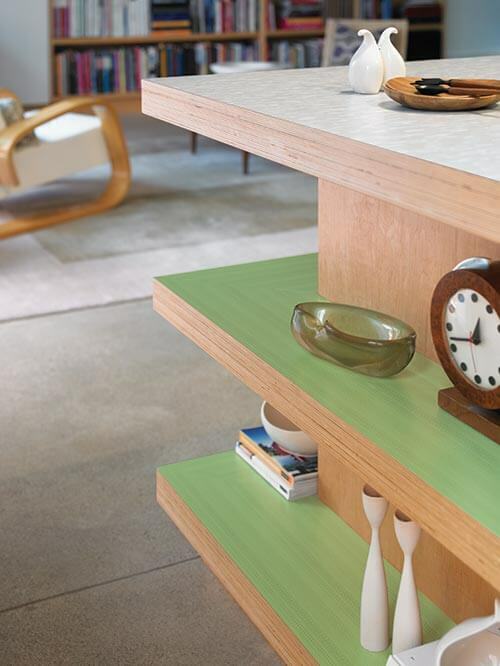 As we know from trying to buy Formica boomerangs: Anytime you can buy laminate or laminate countertops for the Big Box stores like Home Depot, Lowe’s, Menards, etc. : You are going to save big bucks vs. going to a specialty place. 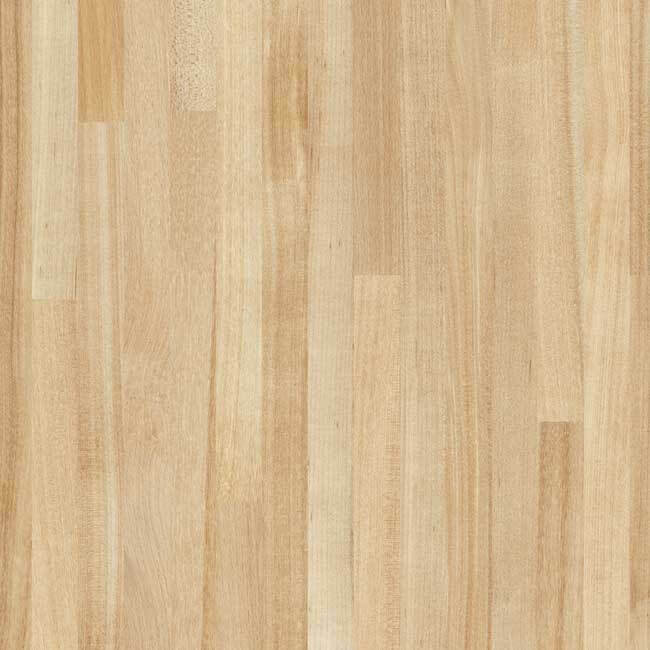 And above: Wilsonart Truss Maple 7972 appears to be a sleeker version of butcher block. And here’s the look in dark oak. 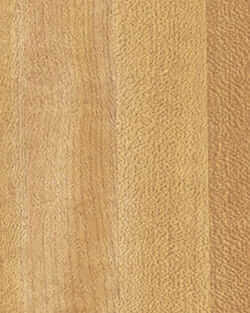 Hey: Butcher block laminate is “authentic” — and the price is right. Don’t let anyone else sway you because it’s “dated.” Didn’t you hear: The ’70s are B-A-C-K. 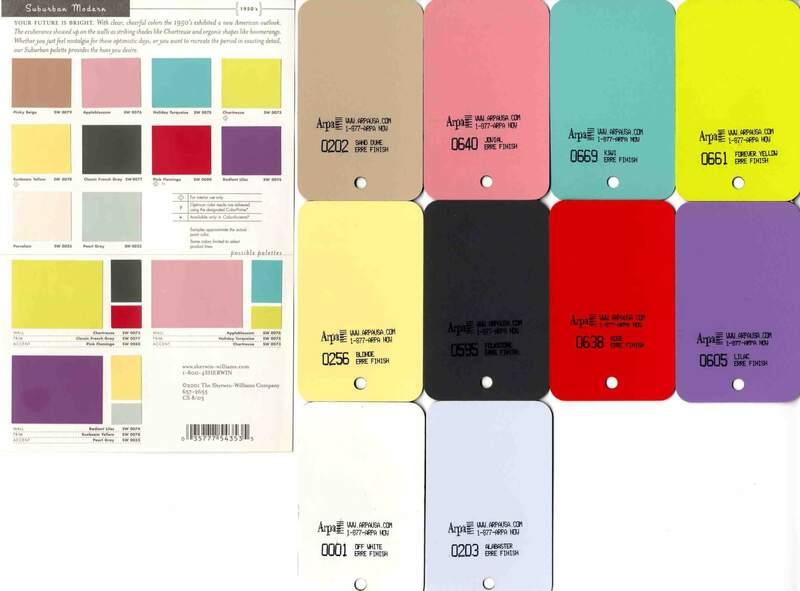 Tip: Are you researching laminates? 8 companies that make and sell laminate in the U.S.
We are considering moving into a home my parents used to own. The kitchen has laminate butcher block counters. I personally like them, but have felt shy about keeping them. Your discussion confirms to me that this would be a good choice. I am also considering painting the beige (Mother’s fave color) cabinets a woodsy green. I think it will be a lovely contrast. 7 years on, butcher-block still works for us. The house had white-ish countertops (at least not faux-stone) on homemade oak cabinets. Looked wrong, and many bad details. Meanwhile we had got a portable dishwasher, and the top was Formica 204 butcherblock. That looked great! Made the rest of the room look shabby. We bought all new cabinets in white. For the one side we specified a custom top with backsplash and waterfall made in 204 butcherblock. Looked great! Blew the entire budget!! (That post-forming aint cheap.) 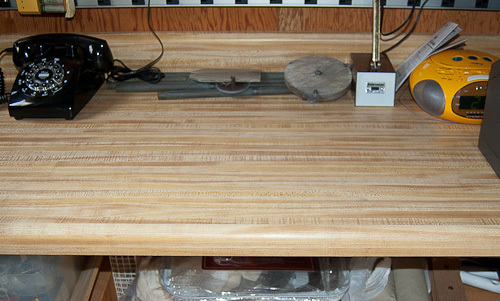 For the other side of the kitchen I set a slab of the old plywood from the old cabinets as a temporary countertop. Now it gets strange. Out in the firewood shed there was “a roll of laminate”. 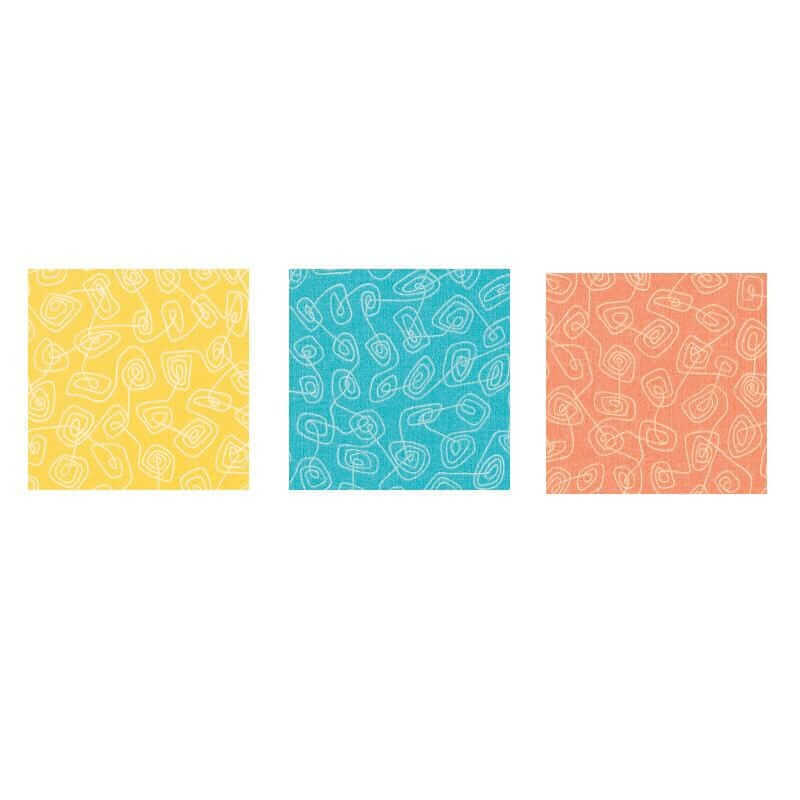 I looked, it was WilsonArt Fonthill Pear 10745, “inconspicuous planking, slight anigre movement, and small-scale, soft cathedrals”. (What do these poets smoke?) Three 10-foot rolls! But made in 1982. Does it go bad? Can I work with it? Does it clash with Formica 204? So I made a test block to learn the process. We set the 10745 on the 204 and yes it is not the same, more subtle and refined. OTOH it is very nice stuff, it is the other side of the kitchen, and absolutely free! Anyway the third side of the kitchen is a slice of a huge spruce-tree planed down to 3″ thick. And the diningroom walls are authentic knotty pine, floors are wide oak… embrace diversity! Several days of snorting MDF and laminate crumbs later, the result is mellow, soothing, and beautiful. Thanks for standing-up for butcherblock and similar nice patterns.